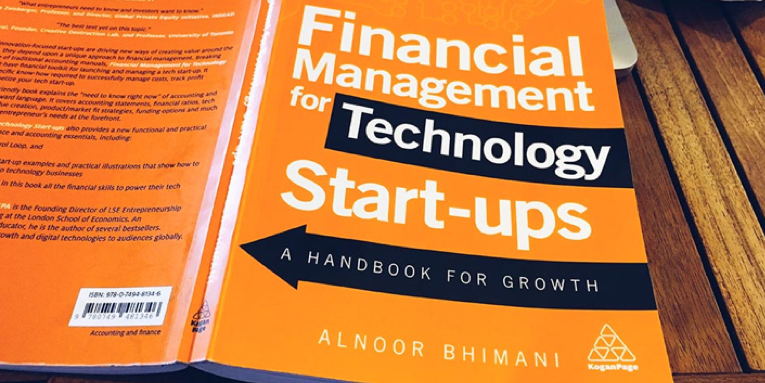 Al Bhimani, a professor at the London School of Economics and Founding Director of LSE Entrepreneurship joins Enterprise Radio to discuss how financial management for tech start-ups requires a new mind-set. What is different about tech businesses today that require us to apply new financial fundamentals? Are conventional business strategies not relevant to tech start-ups. Can you elaborate more on this? What financial tools should tech start-ups use? How are investment tech businesses different from other firms? What types of financial and other indicators must a tech startup focus on? What advice would you give tech business founders today to make their start-up a success? Al Bhimani is the Founding Director of LSE Entrepreneurship and holds the Chair in Management Accounting at the London School of Economics. He is also a director of LSE Enterprise. He has authored over 100 publications including bestselling books in financial management, technology and digital startegy. 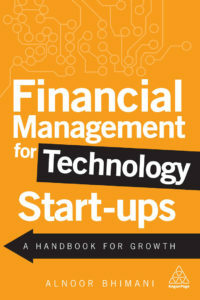 Al’s most recent book is titled Financial Management for Technology Start-ups published by Kogan Page. His ongoing research deals with women in tech and with how emerging technologies such as Artificial Intelligence, robotics, and Blockchain are affecting modern economies. 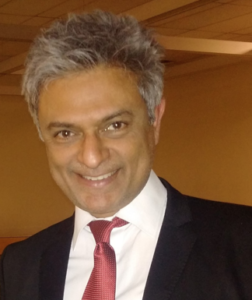 Al is an advisory board member of business schools in America, Europe, Africa and Asia and speaks extensively to business audiences internationally. He was a Fulbright Scholar at Cornell University where he earned his MBA degree. He also qualified as a CPA in Canada and has a doctorate from LSE.